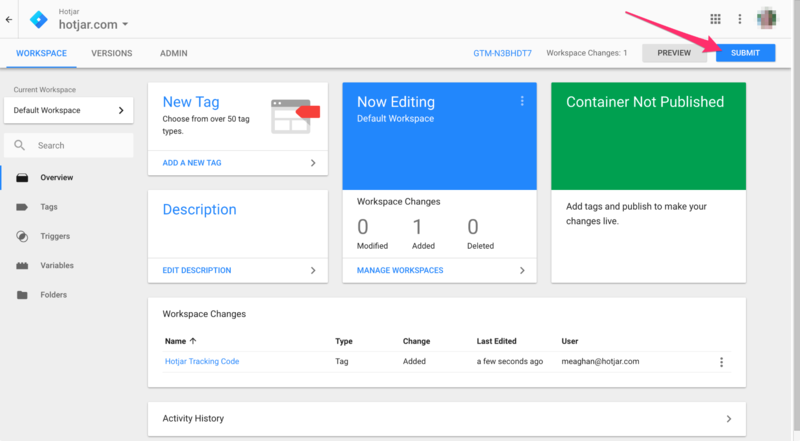 If you don't have Google Tag Manager installed yet you can find out how in the Google Tag Manager support article about installing it. Click Add a new tag. Click the tag icon & select Hotjar Tracking Code from the list. Enter your Hotjar Site ID into the text field. To get your Hotjar Site ID, look at the URL of your browser while you're logged into Hotjar: http://insights.hotjar.com/sites/**[SITE_ID]**/dashboard. You can also navigate to your Sites & Organizations list from the Settings menu. From here you will see a listing of the Sites and Organizations you have access to, along with their IDs. Set up a trigger to control Hotjar. 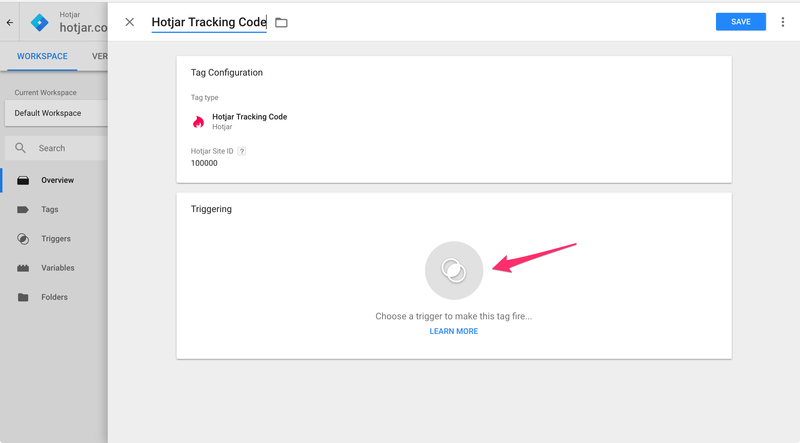 Once you click in the Triggering area, you can choose what pages the Tracking Code will appear on. Select All Pages for the trigger. 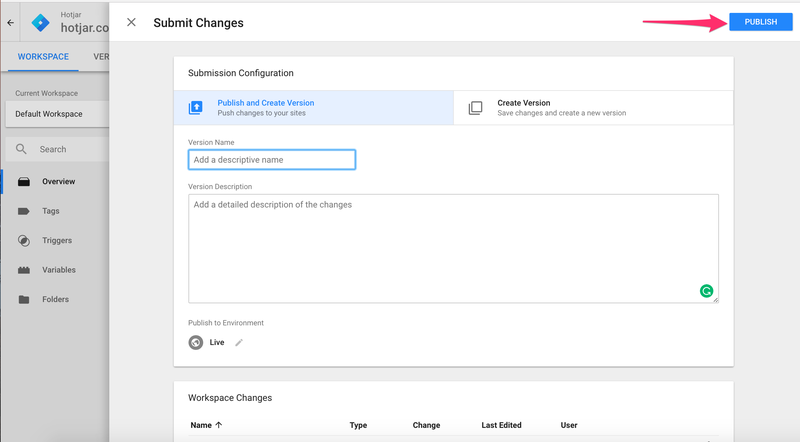 Google Tag Manager's state change triggers conflict with Hotjar's own system for detecting changes in single page applications. 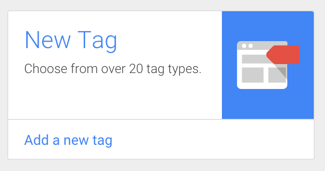 For more information, take a look at the Google Tag Manager article about the Page View trigger. Click the Submit button on the upper right-hand side of the page. Click on the Publish button to publish the tag. Verify your installation within Hotjar. Having trouble installing Hotjar with Google Tag Manager? You can go through our Troubleshooting Guide or reach out to our support team so we can help you!